When it comes to skincare, one size does not fit all. With scientifically proven cosmetic active ingredients, Blend & Boost® is the customized solution for your skin concerns. For the first time, customization provides a real solution for your skin’s needs, offering a true alternative to traditional, mass-produced skin care. 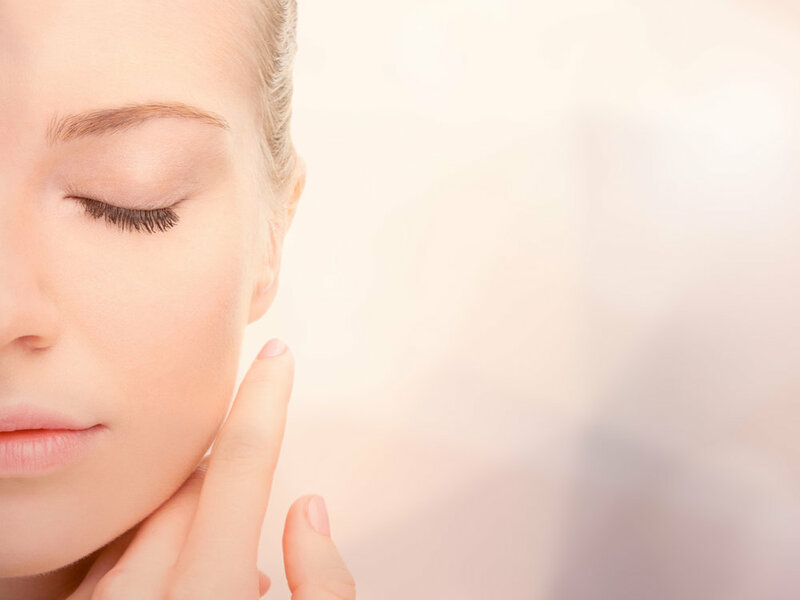 The key to optimal skin care is to understand the unique needs of your skin. Since each person’s skin tells its own story, we believe that skin care solutions should be tailored to your own unique, personal needs. The Blend & Boost patent pending concept allows you to receive a tailor-made product. Your personalized cream will be prepared by combining cosmetic active boosters into one of the dermatologist tested cream formulas based on your skin concerns. With all the possible combinations, Blend & Boost provides authenticity to personalization. Visit our FAQ section for more information about B&B skincare system. Scientific research continues to corroborate traditional uses of many plants for skin care benefits. Blend & Boost has explored this vast biodiversity and hand-picked pure, safe, and natural ingredients with proven beauty benefits to hydrate and revitalize the skin. Each booster was hand selected from the latest innovations in dermatology. With advanced delivery systems and potent ingredients backed by science, the combinations work in synergy to target specific skin concerns. Blend & Boost features breakthrough patented technologies, which have been specifically created to optimize the delivery system of cosmetic actives within your skin. These advanced delivery systems allow you to maximize the benefits of your Blend & Boost solution. Fill out our survey by clicking the link below, and take the first step to finding your personalized skin care solution today!